Contact us today to see what we can do for your pets! Veterinary medicine is our life, our passion. We are truly dedicated to keeping your pet happy and healthy. We do this by being the best doctors we can be. We use the latest and best medications and treatments. We attend meetings, seminars, skills-laboratories frequently to provide the best veterinary medicine available. 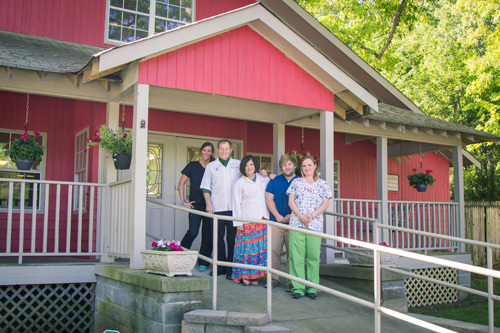 The Brainerd Hills Veterinary Hospital doctors have over 30 years experience to judge the value and benefits of these advances and how they will benefit you and your pet. As pet owners ourselves we understand the attachment and importance pets are to people. It is an awesome privilege to work on animals and a responsibility that we fully embrace. Keeping your pet happy and healthy and with a great quality of life.